Leadership is not about a title. 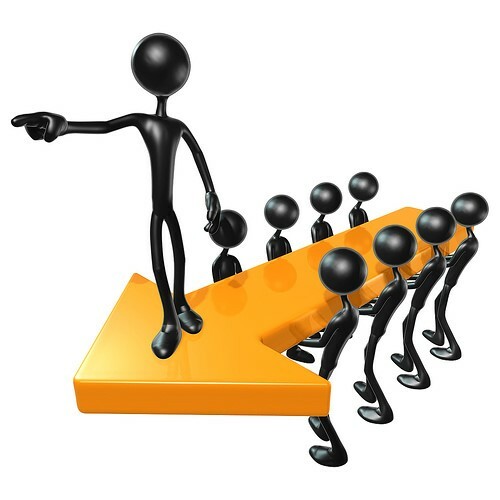 Individuals may be appointed, anointed or otherwise installed in positions of power, authority and decision making but that doesn’t mean they are able to exercise true leadership. It isn’t a competence that plugs in by virtue of the situation. When I challenge myself to define leadership I often find a struggle within myself. The difficulty is that we have leadership positions a plenty but I rarely see the individuals in these roles demonstrate leadership qualities. Yet conversely, I see great leadership within organizations as individual contributors demonstrate qualities far an above those in positions meant to lead them through their daily needs. These are all qualities that would encourage others to look up to the person and aspire to their values and there are probably at least ten times as many more words that I could offer as well. Whatever set of qualities you use to scope out expectations of leadership they will always beg and answer to the eternal question – are leaders born or made? To answer that question, I pose an alternate question to consider – can individuals grow and develop leadership qualities? If you believe and accept this is possible, then leaders can definitely be made. 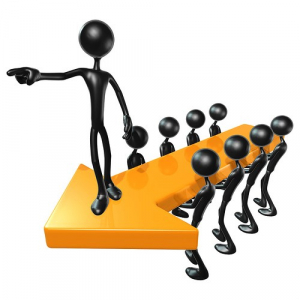 Now I do not underestimate the instinct of many people who have a level of innate leadership. I believe there are many people who are by default significantly far along the path to demonstrated leadership; people who have shown themselves successfully manoeuvering a way through related leadership roles and delivering time and again. However, there are those who need the support, education and opportunity to become leaders, where a leader is an individual who naturally shows authentic leadership qualities. Leadership must be recognized as a continuum of competence. Some people are at zero on the scale and will struggle to move up the dial. Some people have that base level in the low numbers, and have potential to reach a higher capability, with strong support, development and mentoring. Then there are those that start high up the dial and can develop into outstanding leaders. Perhaps it’s the frequency, effort and instinct in applying the leadership that is the measure of a persons starting point on the continuum. Which ever way you look at this leadership word, there is a range of evidence and a broad base of demonstrated application. The key takeaway here is that leadership is not a title but a behavioural competence that can be fed, grown and matured in almost everyone – if they have the capacity to take it on.